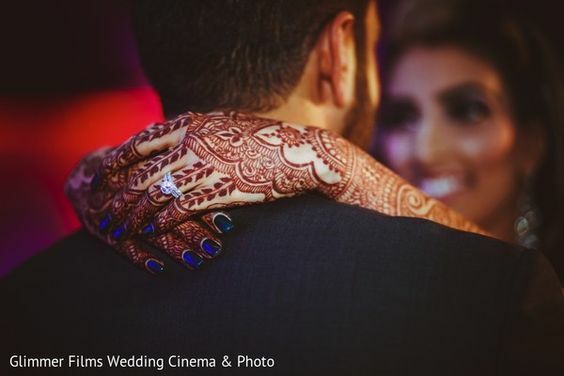 Check out some of the most gorgeous mehandi designs of this season! Who doesn’t like to decorate their hands and feet with the aromatic henna? Especially during summers, the cooling effect of the fresh mehandi paste and the lovely stain one gets afterwards..The entire concept of wearing mehandi is exhilarating. So, for all you summer brides who are busy gearing up for the D-day, Zuri brings to you 21 gorgeous mehandi designs to sport this season. 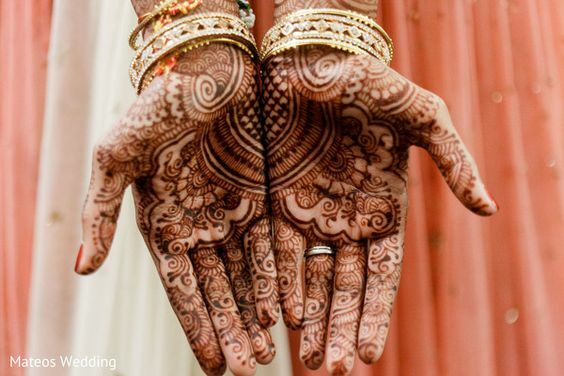 In India and several other parts of the world, mehandi is an important pre-wedding custom. In fact, it is also gaining popularity in foreign countries. Even on special occasions such as Diwali, Karwa Chauth and Navratri, women color their hands and feet (often legs too) in intricate or simple mehandi designs. From summer motifs such as paisleys to monsoon motifs such as a pair of dancing peacocks adorn their hands in glory. One of the most prominent bridal mehandi designs is dulha (groom)- dulhan (bride) figurines. Different types of mehandi can be done depending on one’s preference. Simple Arabic designs or more traditional Indian designs which are further classified into Gujarati, Marwari and Rajasthani styles can be applied. Besides, you can also opt for red henna, black henna, glitter, and stones for an embellished look. You may choose to go with the variety of colors for your mehandi design or you can stick to the traditional regular henna. Other than the typical Arabic and Indian mehandi design, there is yet another- newly discovered mehandi style which is becoming extremely popular these days- fusion of Arabic and Indian mehandi design. 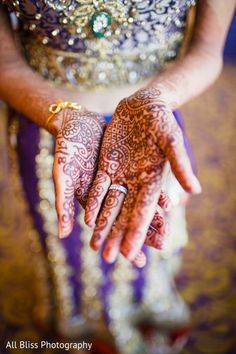 Often Indian motifs are combined along with the Arabic mehandi, resulting in mixed patterns. 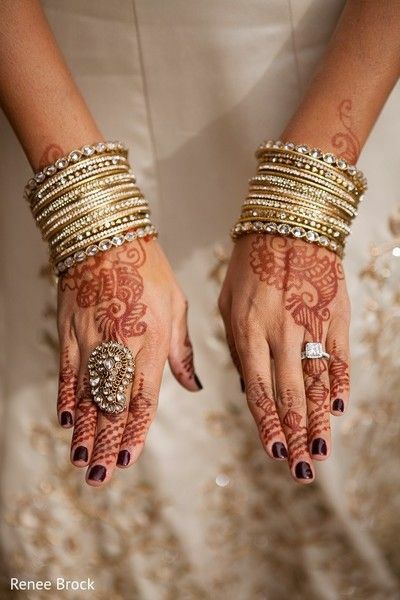 The Arabic mehandi is known for it’s bold and prominent, spaced out pattern, while Indian mehandi has intricacy to it. So, imagine, the spark both these styles create when fused with each other! And such designs are suitable for any occasion. Besides, you can also try them at home. Even if you are not a professional but love to doodle, creating your own mehandi designs at home or giving it a try could be easy and worth the effort. So, are you ready to be mesmerized by some of the best and breathtaking mehandi designs? Let’s have a look.